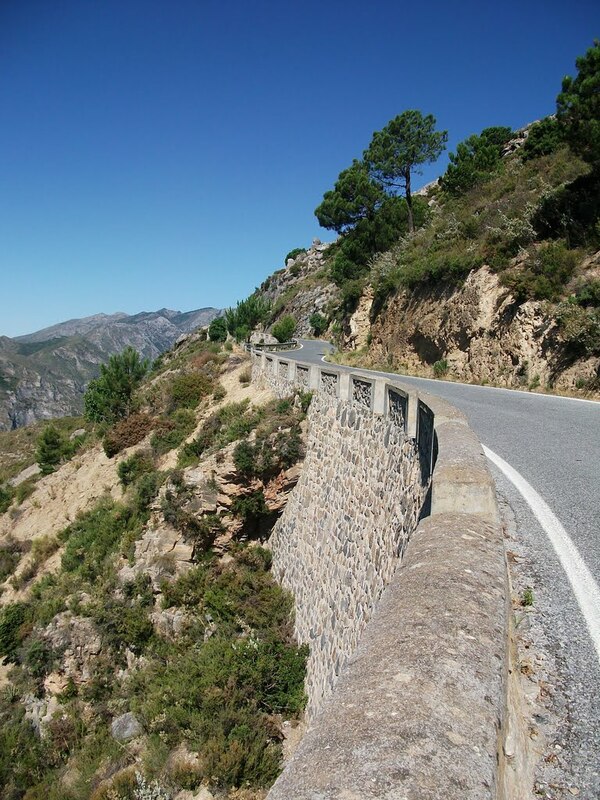 or those seeking climbs that will test your legs and mind until the sweet reward of reaching the top, Cycle Sierra Nevada is the place to ride with a variety of climbs certain to please any cycling enthusiast. 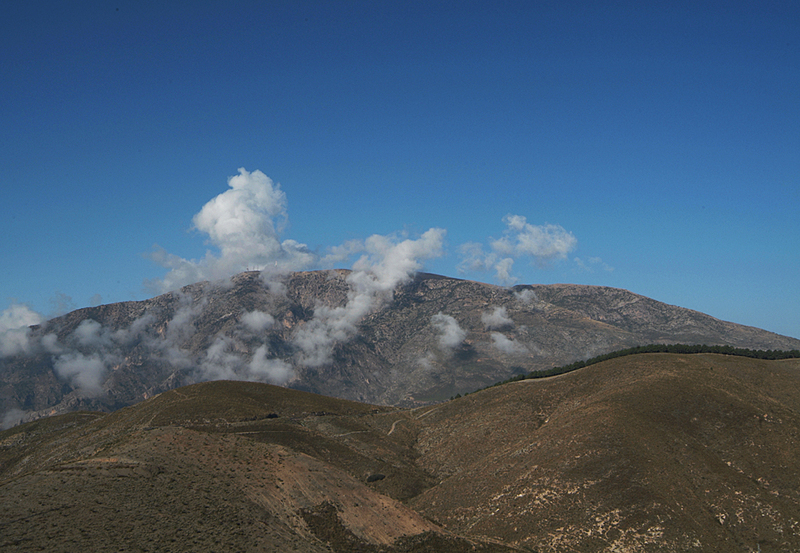 The area is famous for its mountainous terrain and it´s a regular feature of the Vuelta Espana. 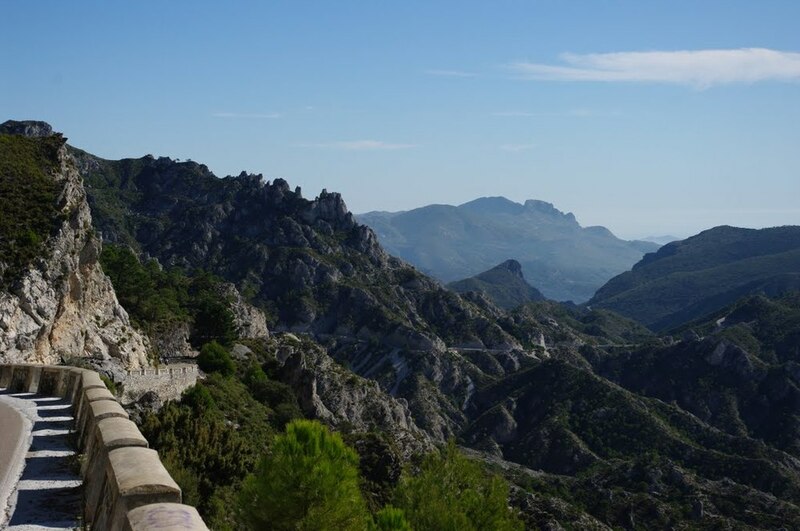 For those seeking climbs that will test your legs and mind until the sweet reward of reaching the top, Cycle Sierra Nevada is the place to ride with a variety of climbs certain to please any cycling enthusiast. 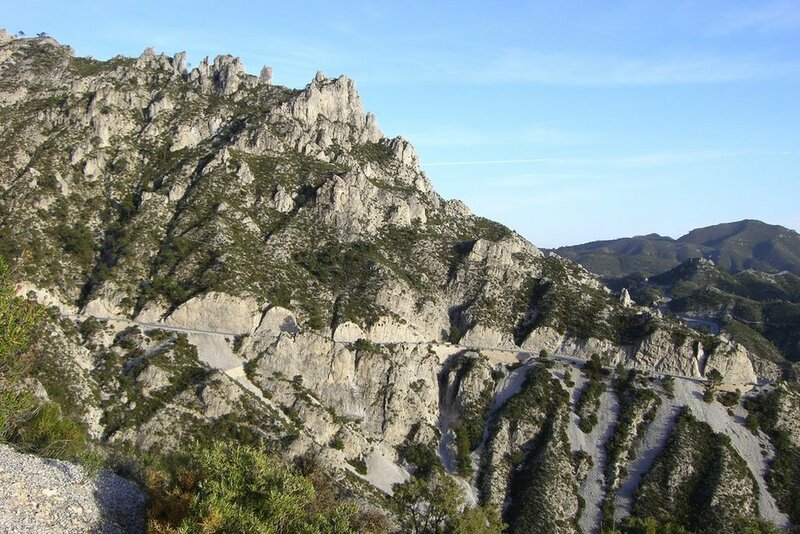 The area is famous for its mountainous terrain and it´s a regular feature of the Vuelta Espana. 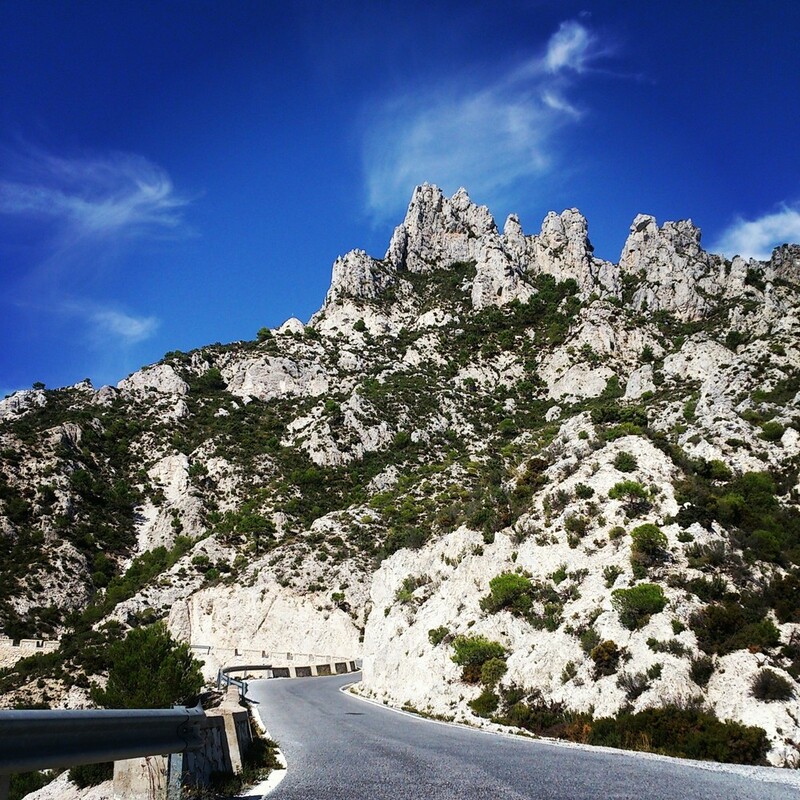 We've listed a few of the climbs that you´re likely to tackle in your week´s cycling holiday with us. 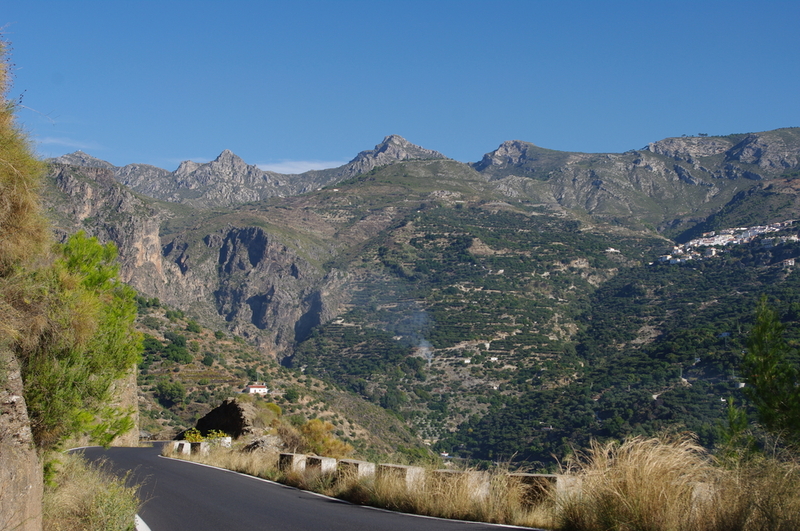 The closing climb of stage 6 of the 2014 Vuelta Espana is only a short spin away from our base in Velez de Benaudalla. The 1200m high climb is not a particularly long one, but what it lacks in length it is made up for in it's steepness. 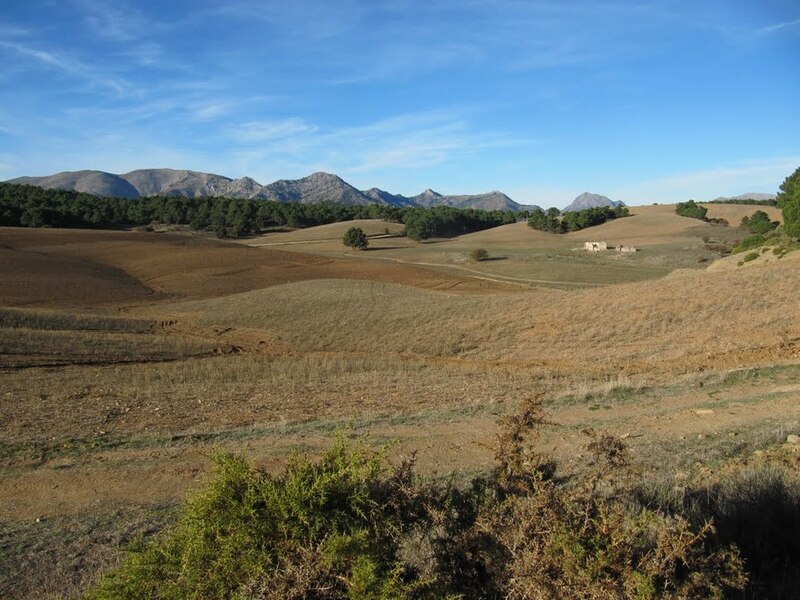 The total length to La Zubia is only 4.6 kilometres from which the first 600 metres are partly flat. The following 4 kilometres raise with an average gradient of 10%! Click on the image below for the final kilometres of the stage. 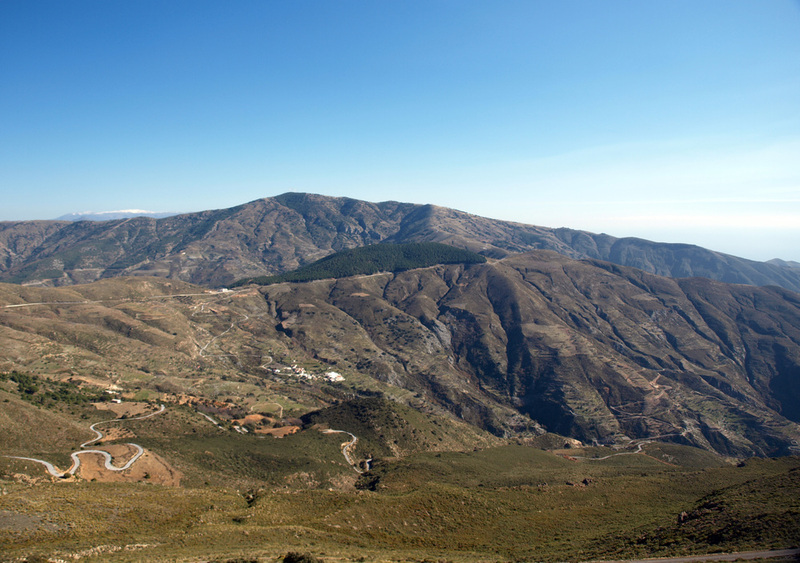 Haza del Lino sits atop the Sierra de la Contraviesa, a coastal mountain range famous for its vineyards, almond and fig groves. 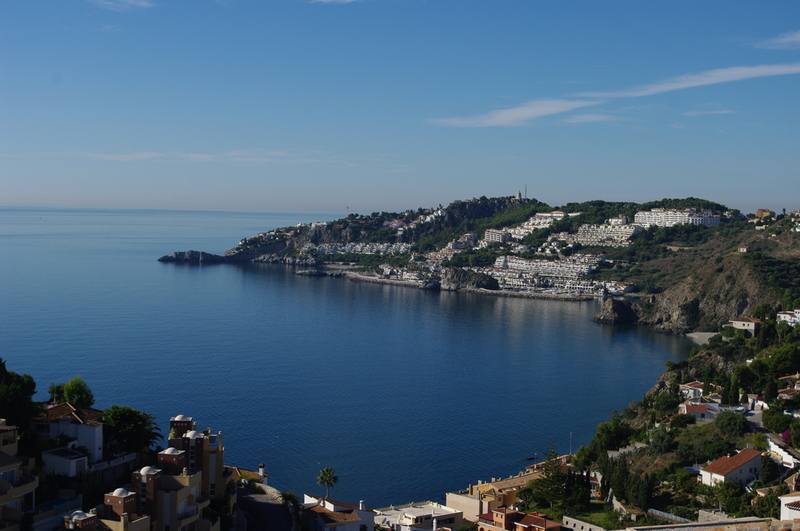 There are many approaches to the portal of Haza del Lino, both from the coast and inland. All approaches are incredibly beautiful and the views are breath-taking in all directions. It's hard to decide which approach we at CSN like most, it would be like a mother attempting to choose between her children. However, it's safe to say no matter which approach we attempt, it'll be a memorable time in the saddle with a great little cafe right at the end. 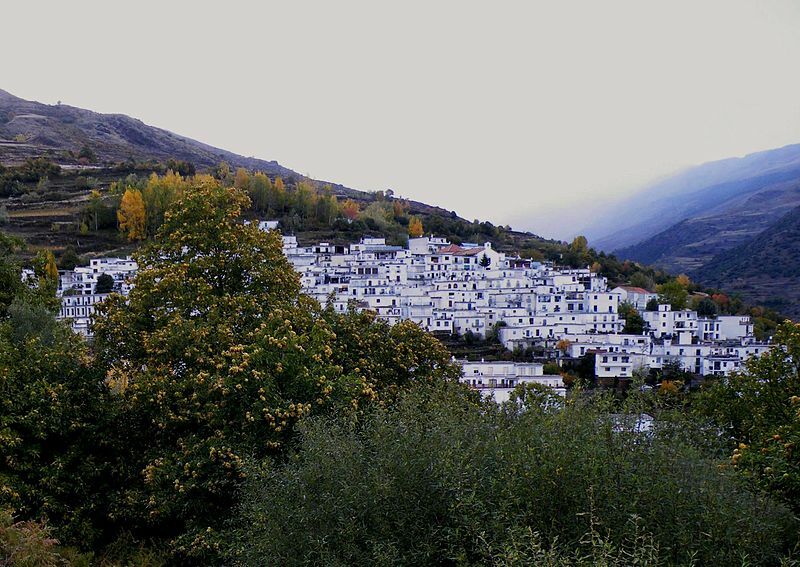 Tevelez, resting at 1486 metres above sea level, is one of the highest villages in Spain. 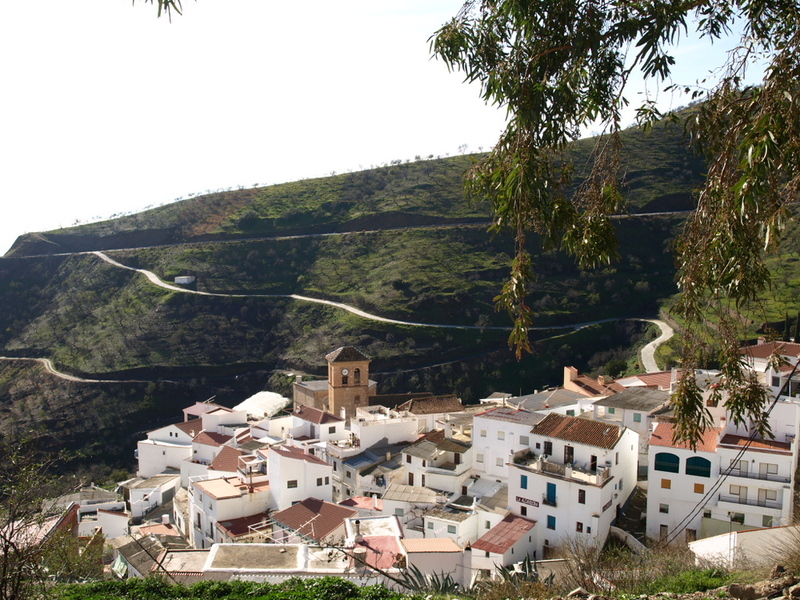 The village is famous for the quality of its air-cured Iberian hams. Because of the cooler climate- due to the altitude and the village's position within a gorge conditions for curing ham are ideal. For the final 6km the gradient of the road is less forgiving than the first half of the climb. The road really starts to kick up and has an incline of 20% in places. It really pays to have a compact crank or a 28" on the back sprocket here. One would be forgiven for questioning their love of the sport along this road, but don't let us put you off. 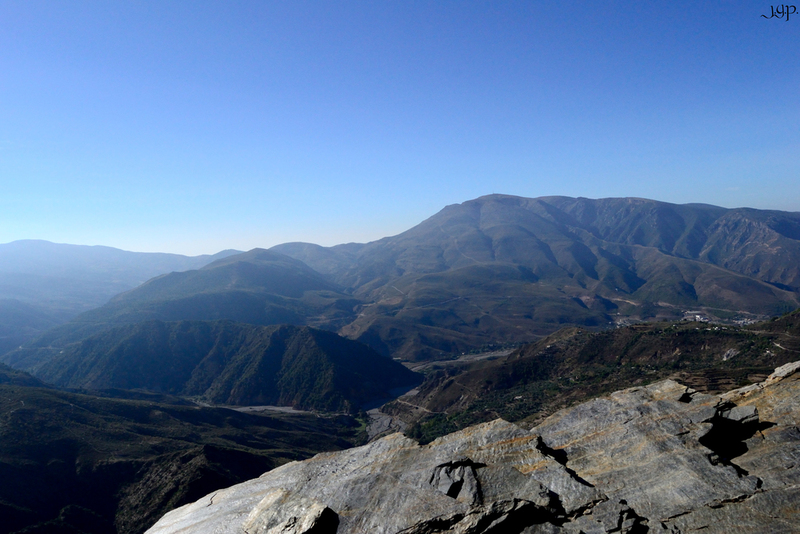 The pain is worth it for the magnificent views from the Alto Hazallanas. This climb featured on stage 10 of the 2013 Vuelta Espana, Chris Horner makes it look a little too easy for a man in his forties! Check out the final 7kms below.